While browsing one of my mindless gossip blogs, I came across this picture which made me laugh out loud. My best friend from college swears I look exactly like our old pal, Doogie, and I have to agree. Sadly, agree. 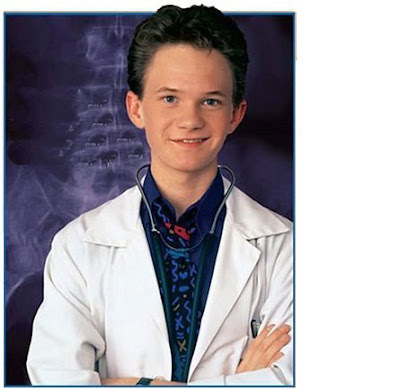 Not that Doogie isn't a fox then and now, but I'd much prefer a comparison to A, a woman and B, an attractive one. I guess we can't win them all.